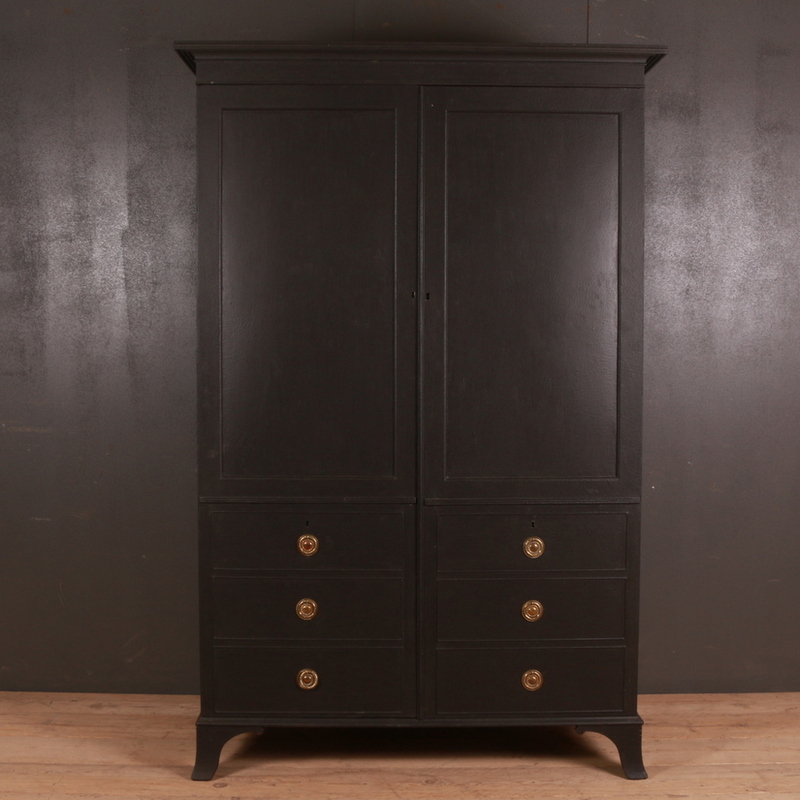 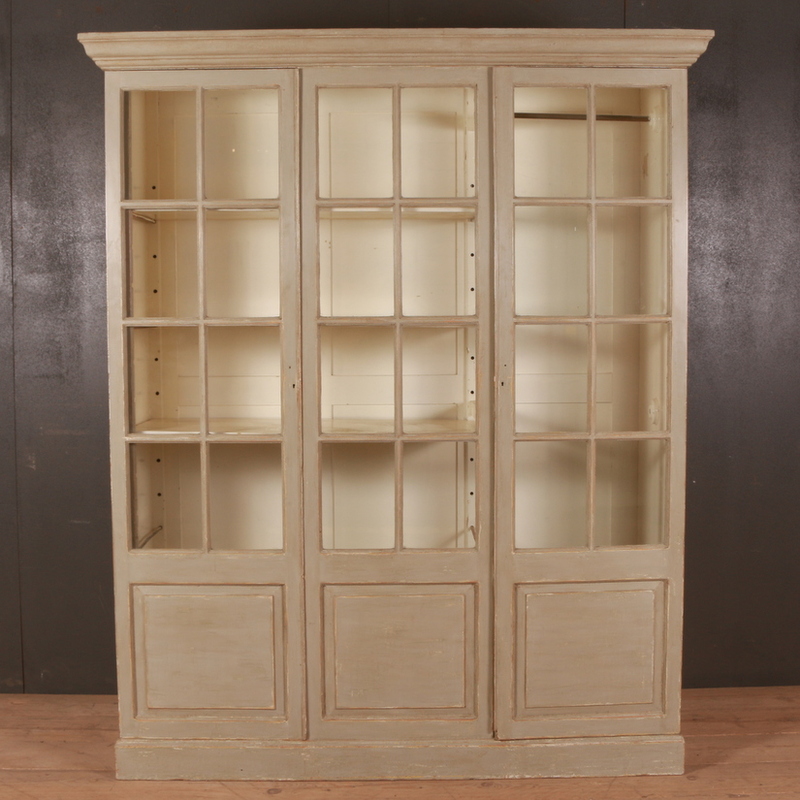 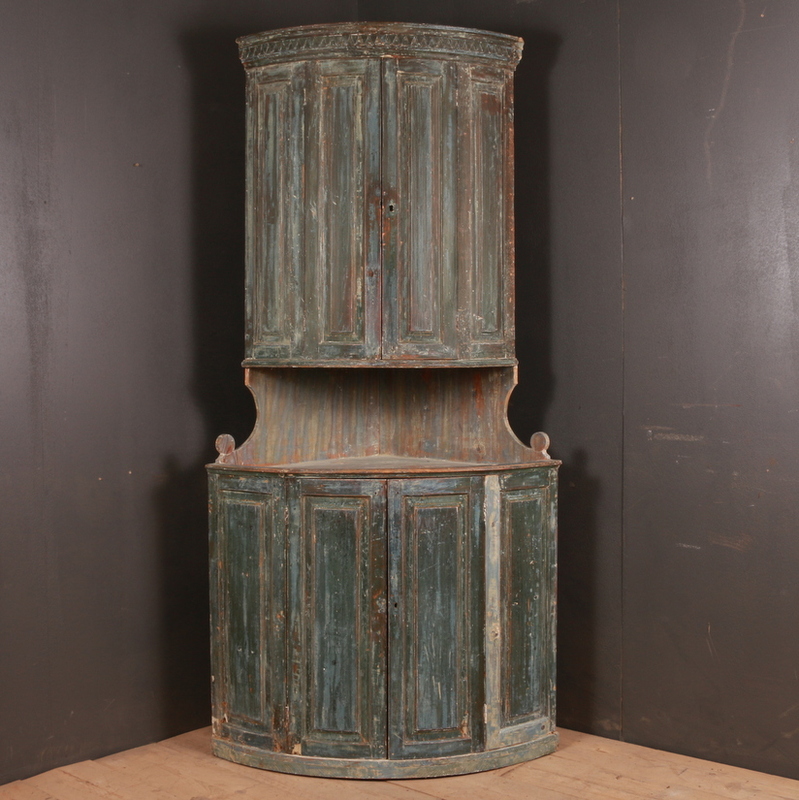 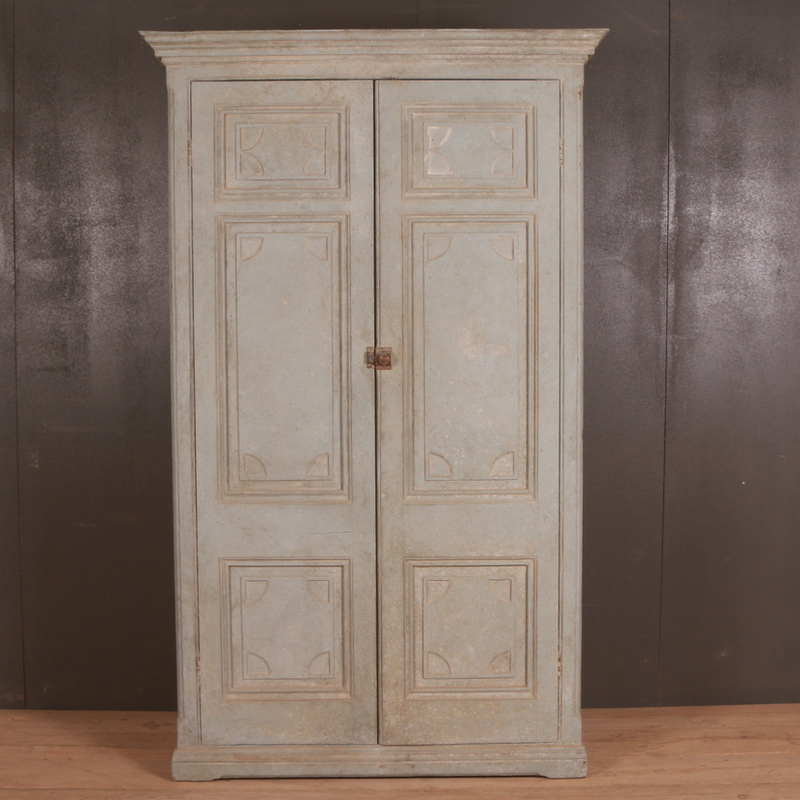 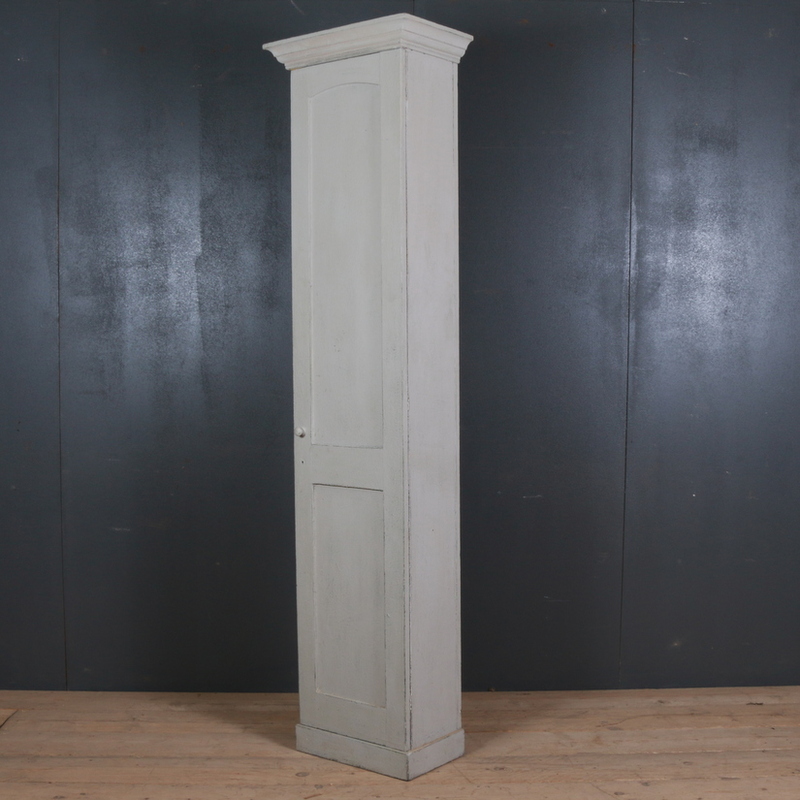 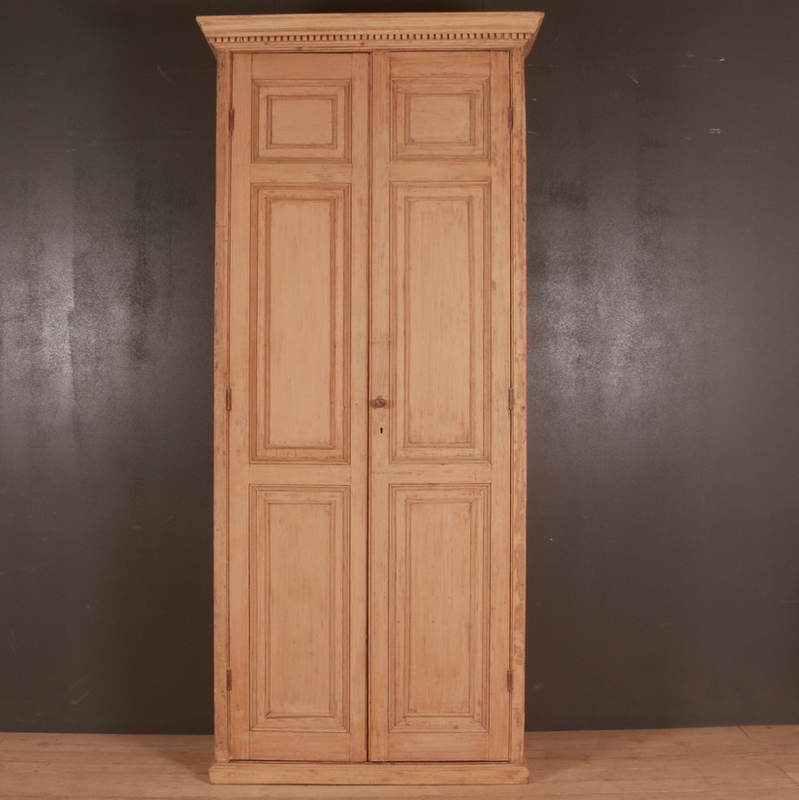 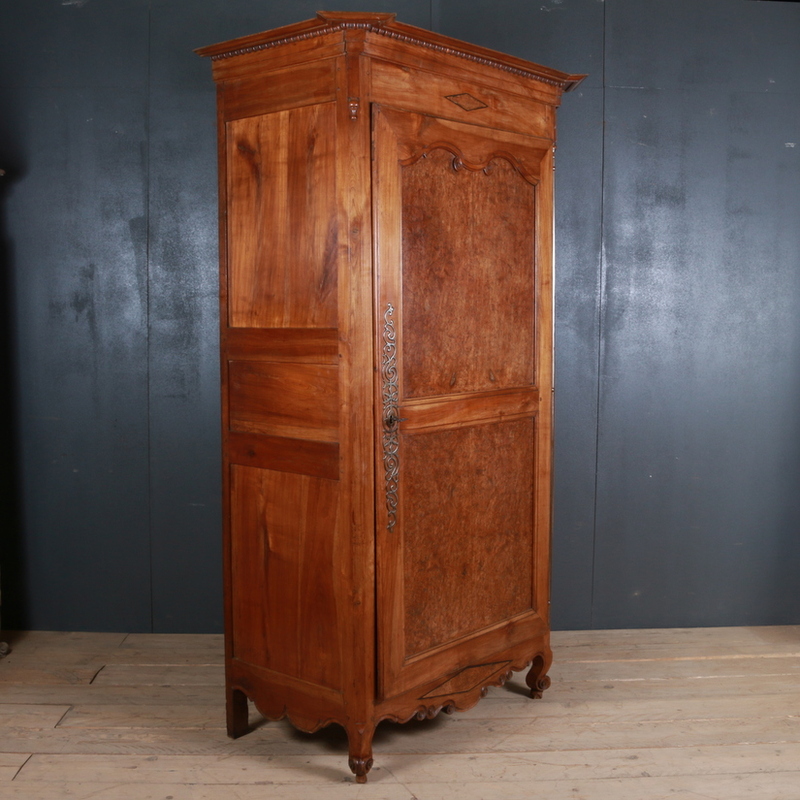 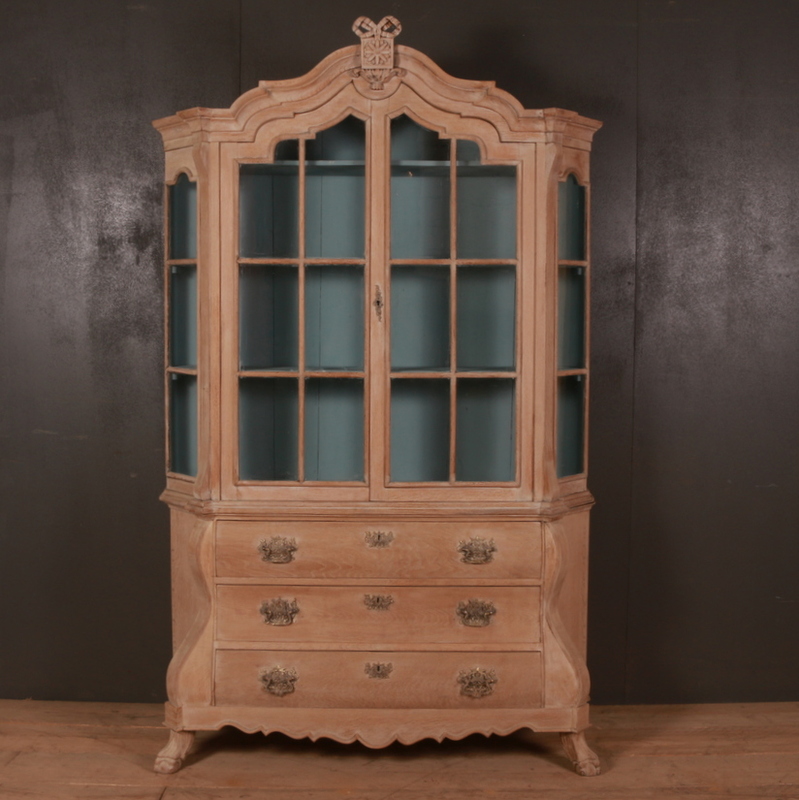 Custom Built 18th C Style Architectural Corner Cupboard. 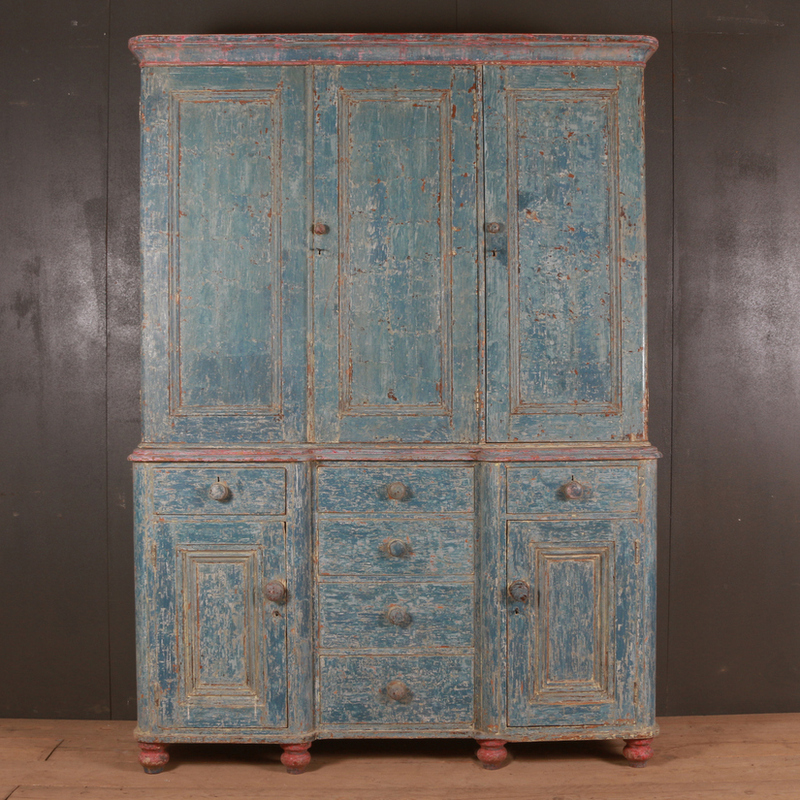 Now days the trend calls for interior designing ideas which are a blend of the old and the new. 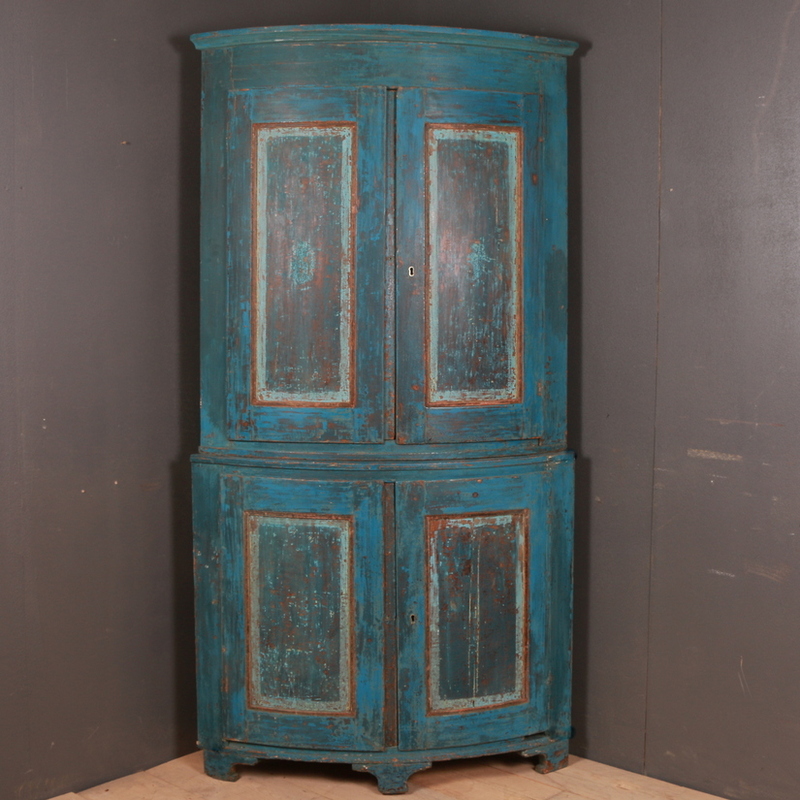 Having furniture items that match perfectly well with one another is not in vogue anymore. 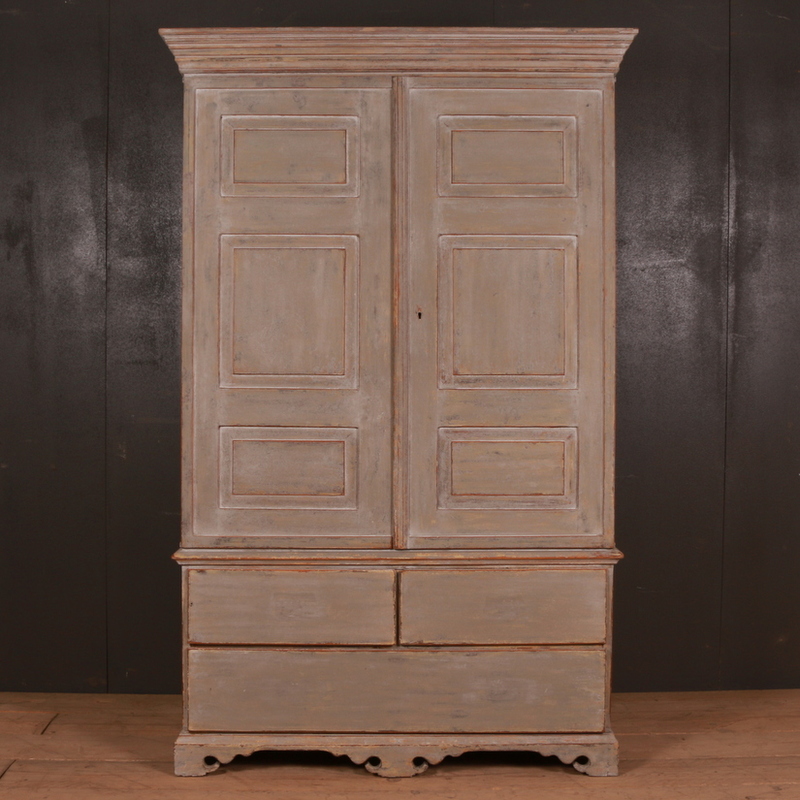 Blending the old furniture style with the new gives a place an entirely different appeal. 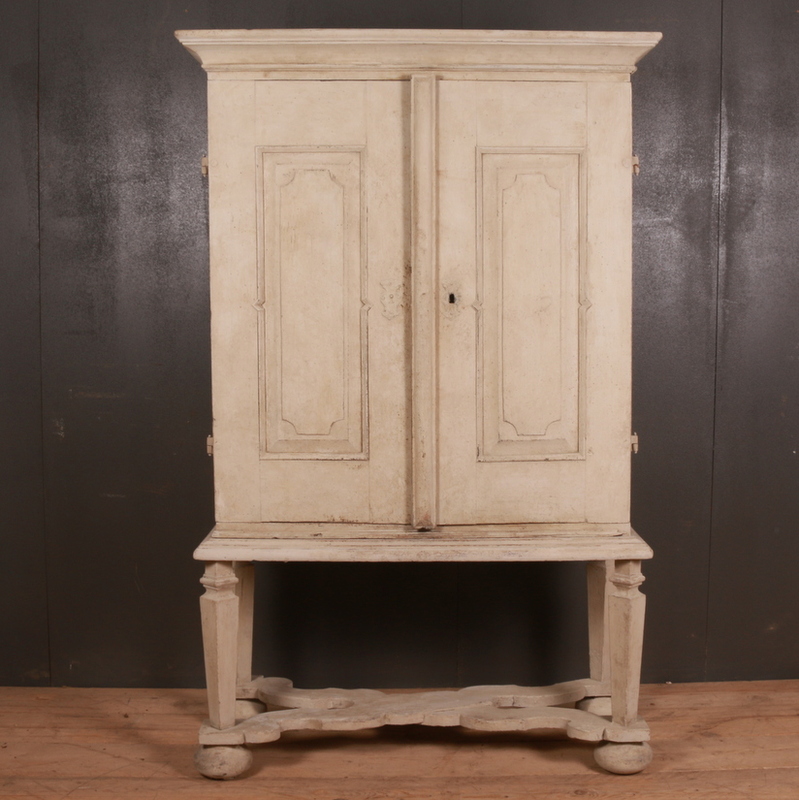 The look and feel of the antique cupboards adds a different character to even the dull rooms. 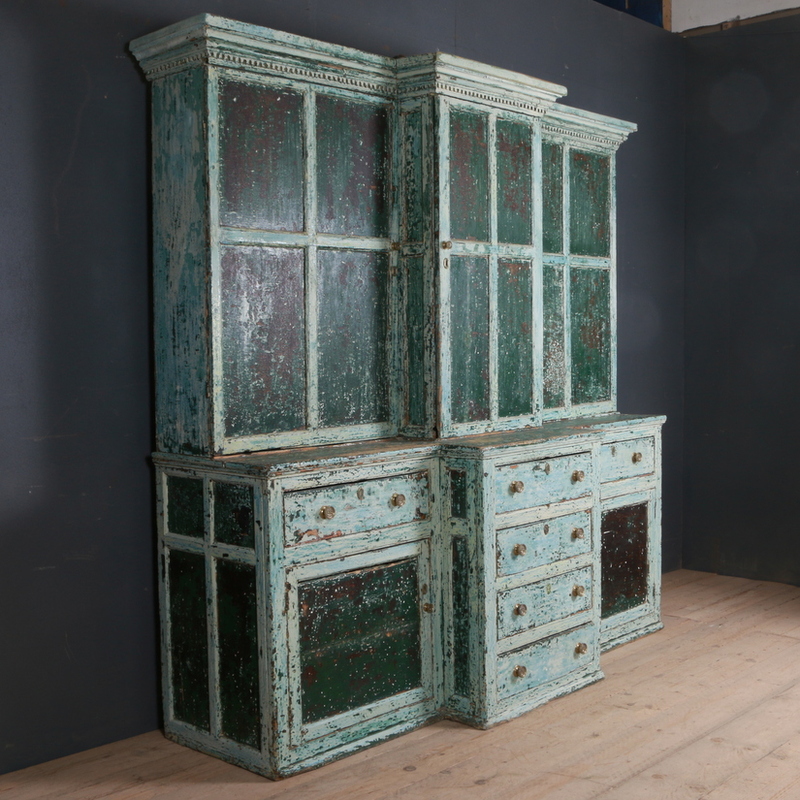 These cupboards from the olden era add a sense of sophistication to a place, with their elaborate appearance and out worldly feel. 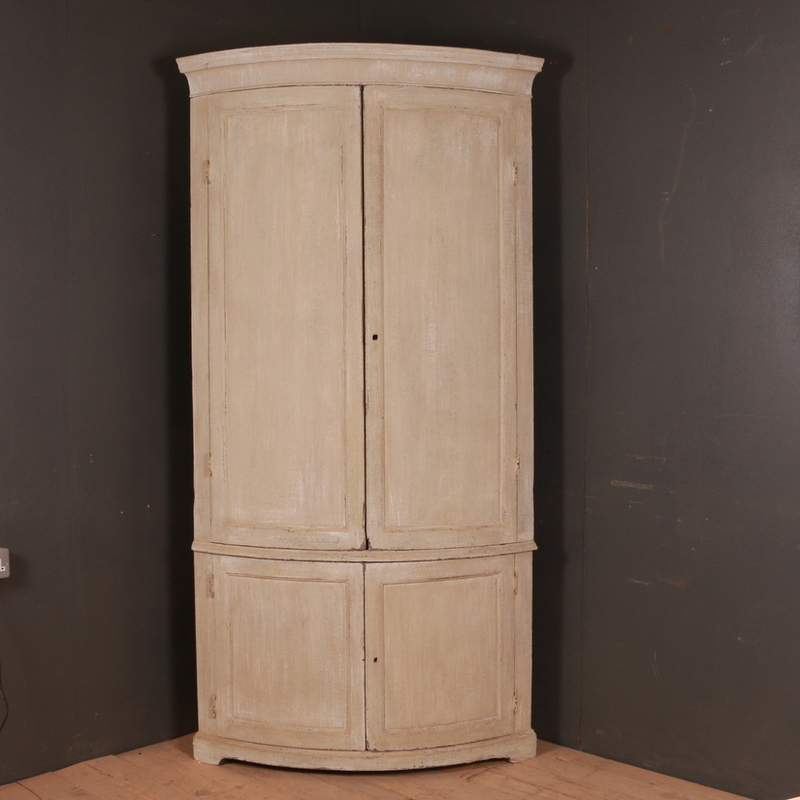 This section features some of the finest quality pieces of furniture that will give your room an entirely different feel. 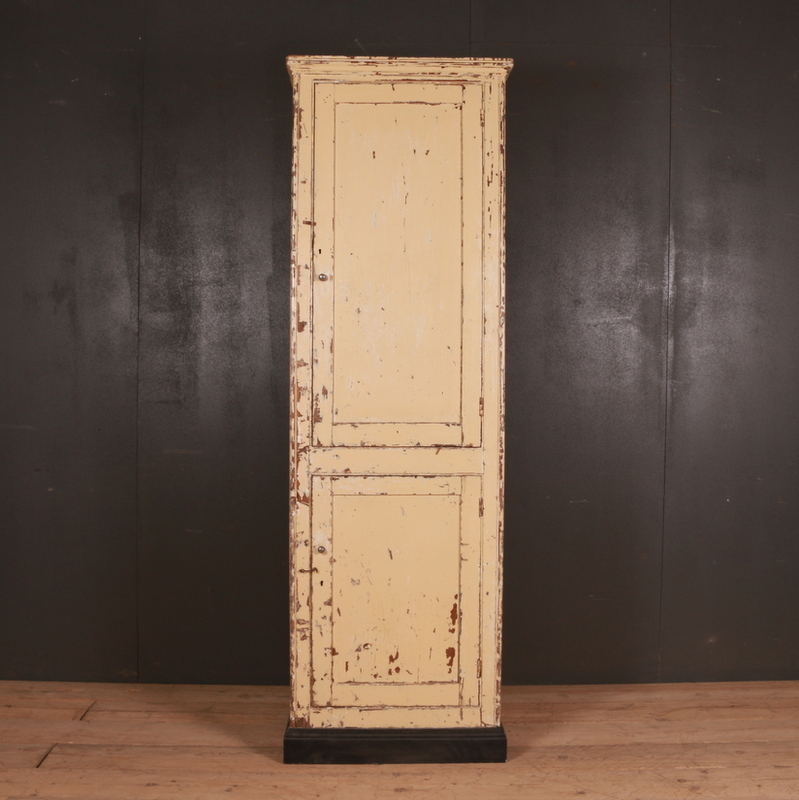 The late 18th Century Antique Dutch corner painted cupboard is a rare and a unique piece with its front covered in a fine oil painted scene. 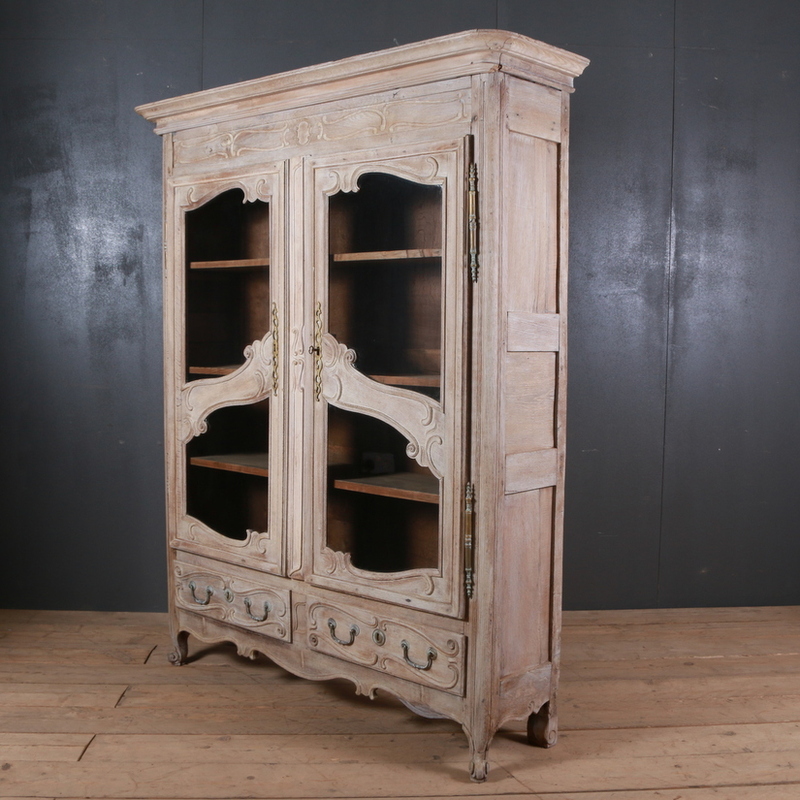 This one of its kind piece is a true collectible. 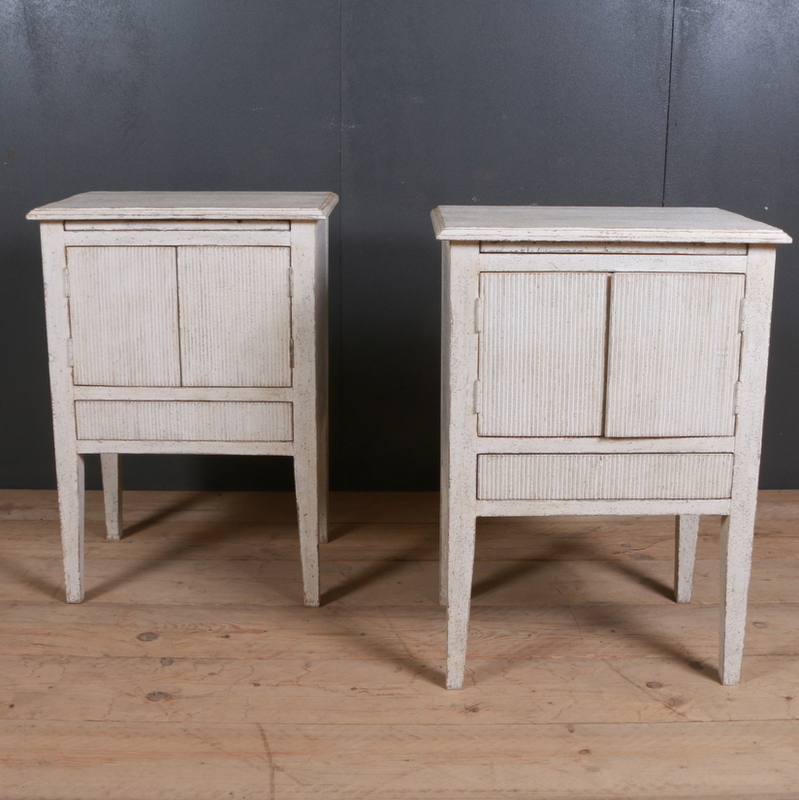 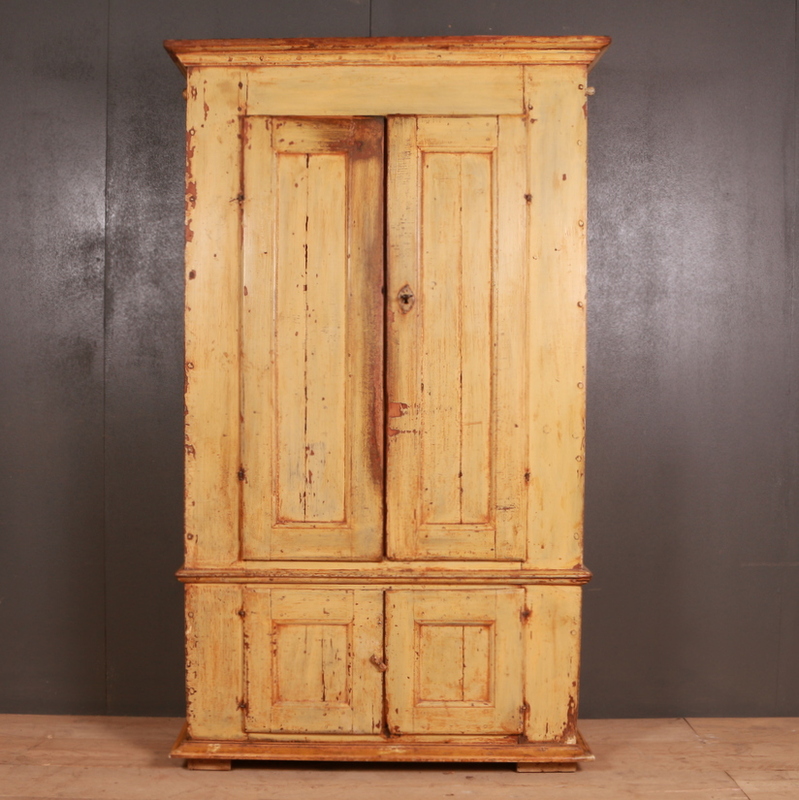 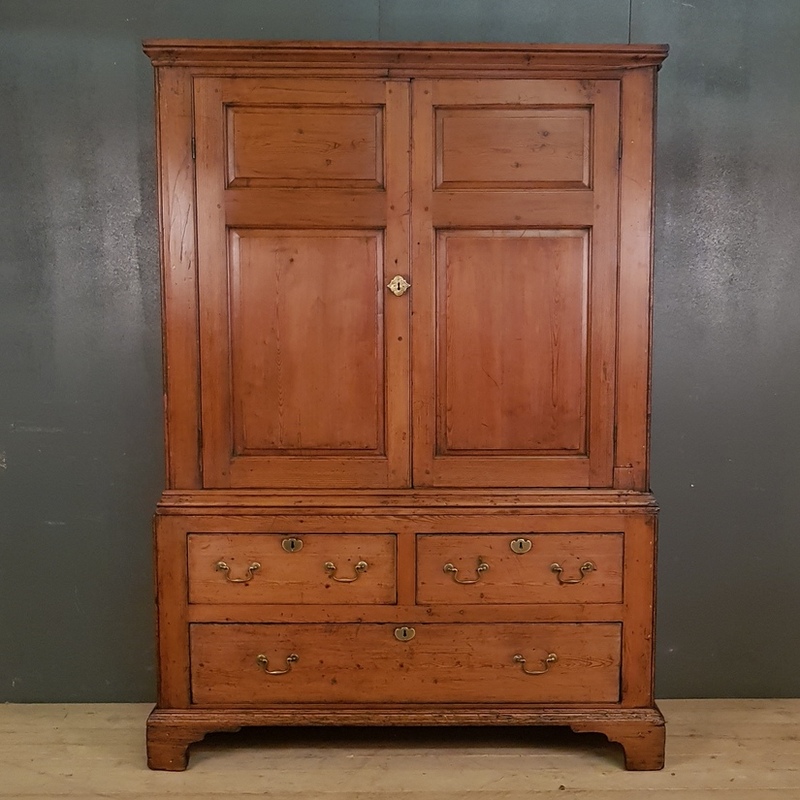 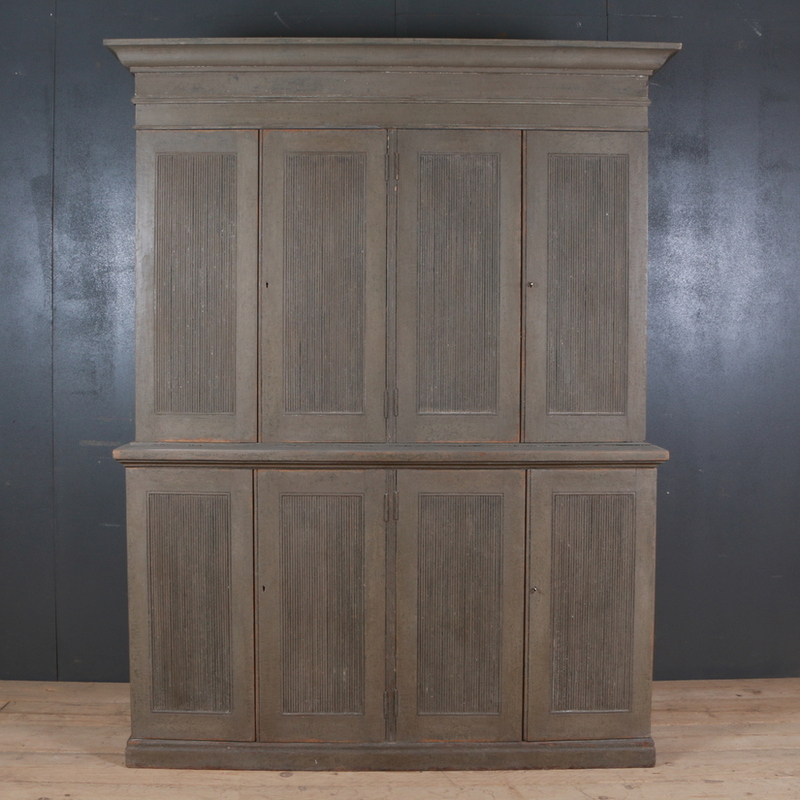 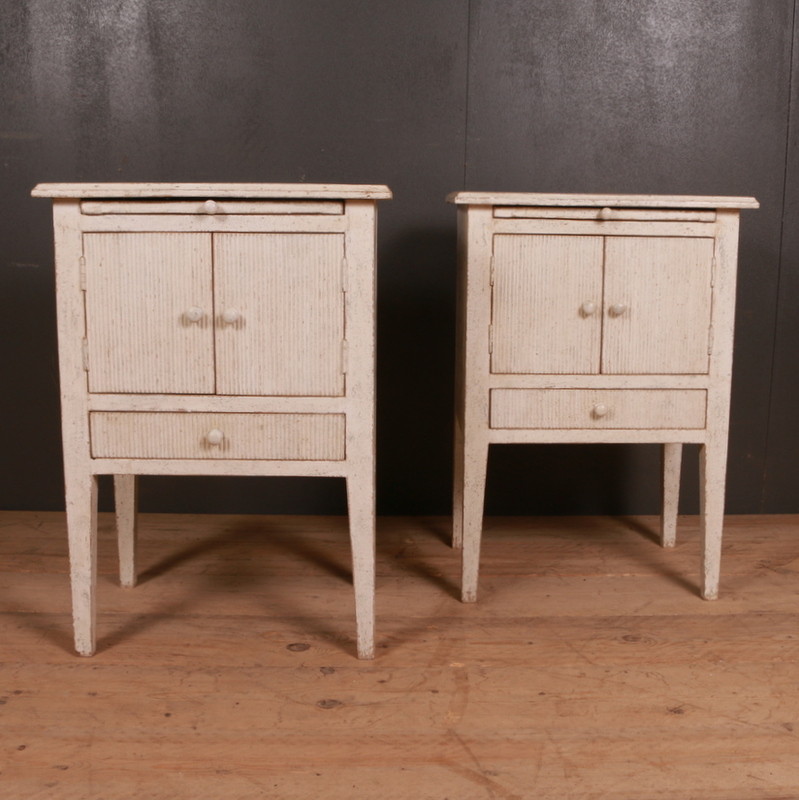 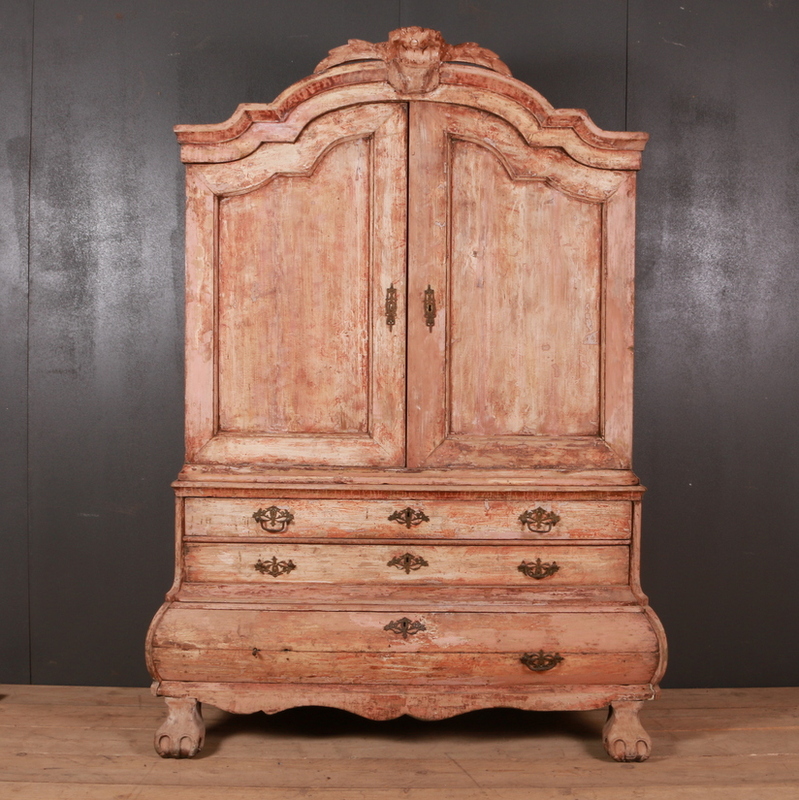 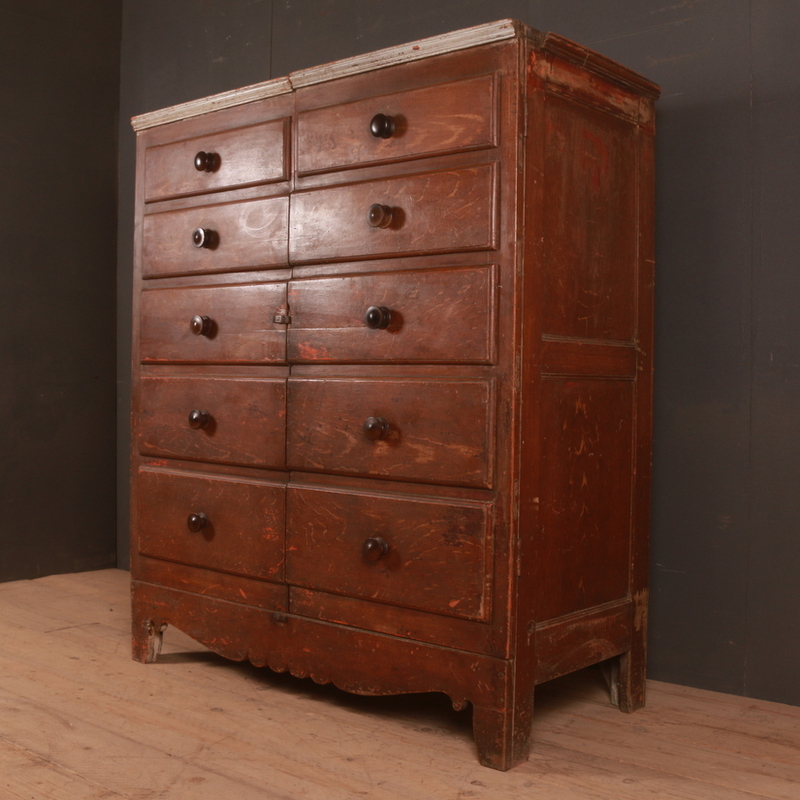 The other items in the inventory include the Dutch and English linen cupboards, housekeeper’s cupboards, display cupboards, antique oak cupboards, pine cupboards etc.